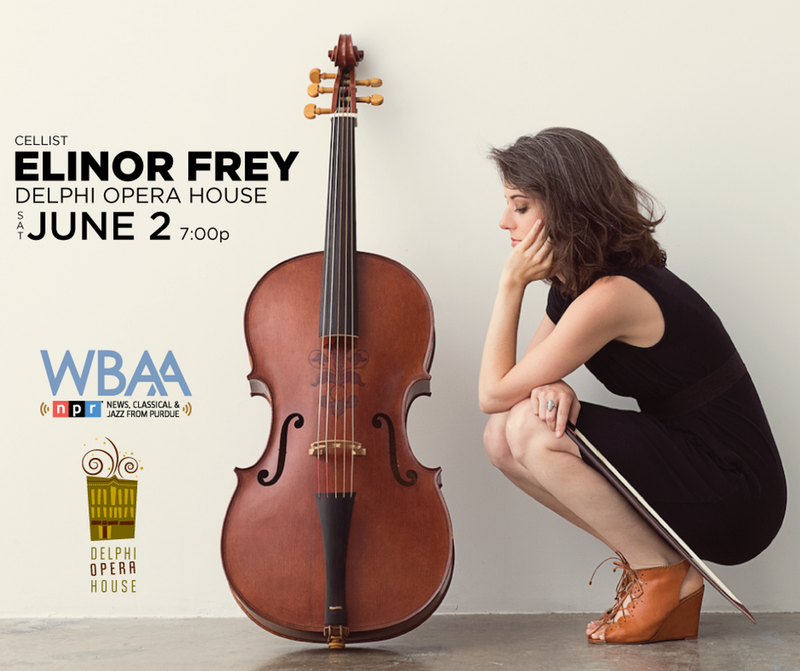 Cellist Elinor Frey plays Saturday, June 2nd at Delphi Opera House. 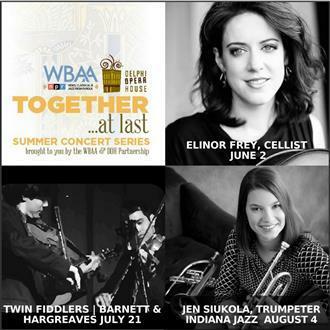 Three concerts bringing new talent to the Delphi Opera House recorded live by WBAA will feature featuring Elinor Frey, cellist, June 2; Twin Fiddlers Alex Hargreaves and Mike Barnett, July 21; and jazz trumpeter Jen Siukola, August 4. WBAA Hosts John Clare (6/2), Greg Kostraba (7/21), and John Zimbrick (8/4) will emcee each event. 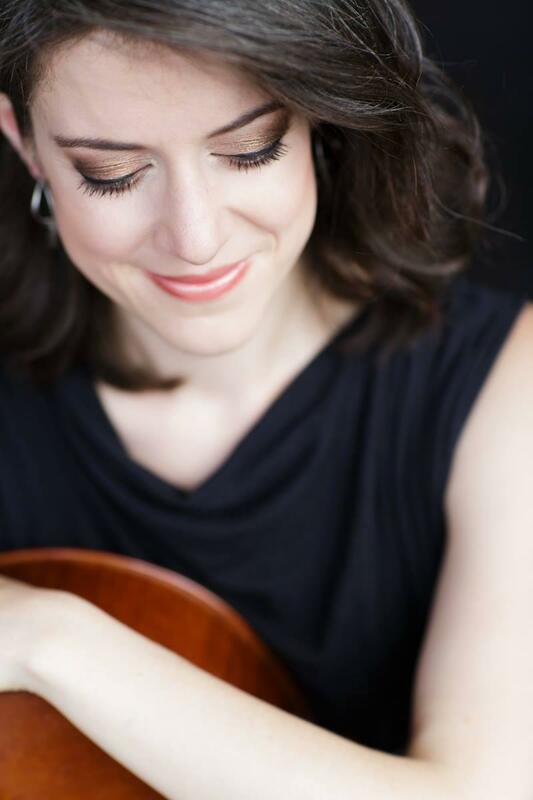 Look no further for this year's song of the summer, it's Elinor Frey's latest release, Complete Cello Sonatas by Angelo Fiorè. 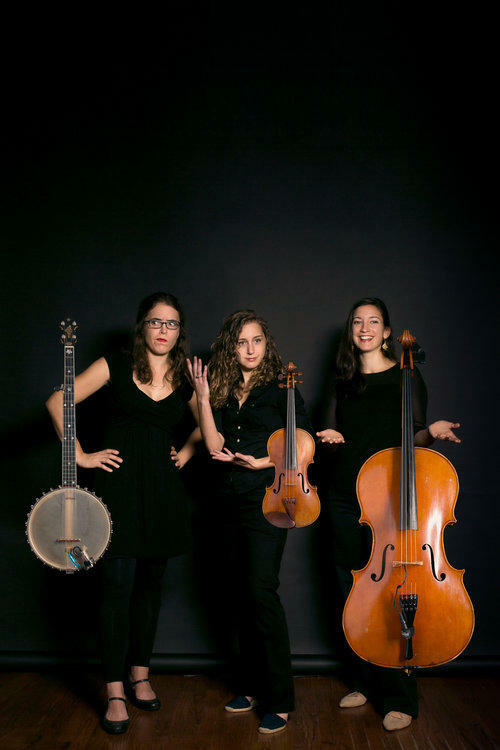 An ideal combination of relaxation, inspiration, and discovery, Frey combines this unknown Italian cellist and composer with her colleagues for nonstop listening pleasure. Recorded here for the first time are nine of his cello works: three Sonatas, two Sinfonias, and four Trattenimenti. WBAA's John Clare spoke to Elinor about the Passacaille Records offering. 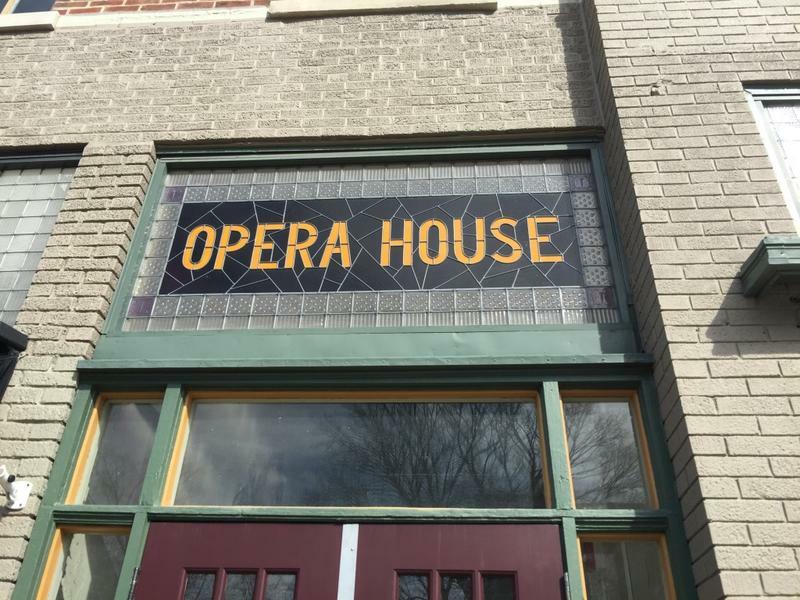 WBAA’s John Clare talks with Sara Daly Brosman, who runs the Delphi Opera House in Delphi. They’ll discuss the history of the venue and preview some of the upcoming concerts. Learn more about the Delphi Opera House here.